Digital marketing services like search engine optimization, social media, and content have become increasingly important within the law firm marketing arena. This has begged the question if TV advertising still has the same relevancy and power it has had in the past. Simply, the answer is yes. The way people watch TV has changed without a doubt. We now have the ability to “binge-watch” an entire show in one weekend thanks to platforms like HBO Go and Netflix. As this becomes more popular, especially among young adults, it’s easy to assume that people now prefer streaming services over watching traditional TV. However, while people are consuming TV differently, TV advertisements are still the most effective platform to reach your audience. 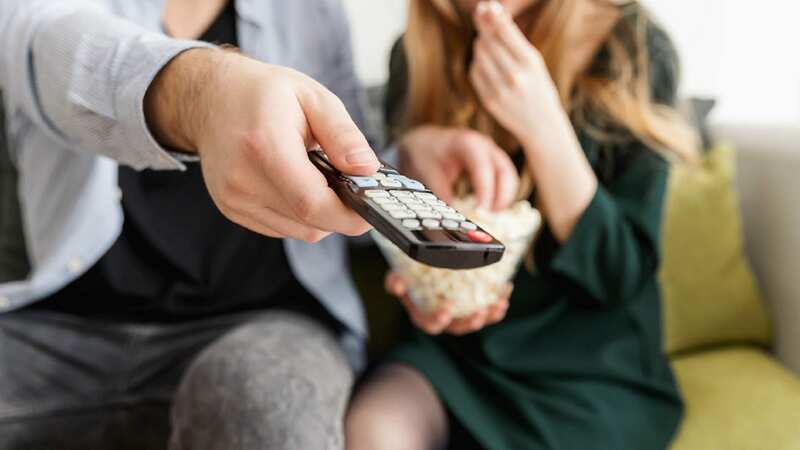 Television commercials continue to reign in legal marketing because they have the ability to reach a larger audience than any other advertising medium. You can successfully reach millions of people with one TV advertisement. This large scale is what makes TV so dominant and valuable for law firms. An article published by Pew Research Center reported, “59% of U.S. adults say cable connections are their primary means of watching TV, while 28% cite streaming services and 9% say they use digital antennas.” America’s media habits and pathways to entertainment and information are changing, however, the impact of TV advertisements isn’t going anywhere. The digital landscape is growing, but television’s expansive reach is what keeps TV ads on top. TV is a powerful advertising tool because it can spread your message far and wide. While this is enticing, keep in mind that it is not the pivotal goal. Your focus should be on getting a return on your advertising investment. ‘But isn’t getting my ad in front of millions of people enough?’ you may wonder. Not quite. While having a large audience may seem like the best strategy, it’s exposing your ad to the right audience that really counts. Identifying your target audience and catering your TV ad to that specific audience will drastically increase your chances of converting viewers into actual clients. It is much more effective to make an impression on your ideal client demographic than to carelessly show your ad to the masses. Understanding your market and making intentional choices when it comes to placing your television ad is key to getting the most substantial return on your investment. Thankfully, advertisers now have the ability to help you get to know your target audience including the programs that your typical client enjoys watching, their purchasing habits, and the time of day they’re most likely to call your firm. These insights will help you make informed media placement decisions so you can get your firm’s message in front of the right people. 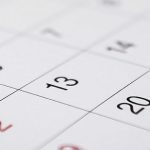 The ability to tailor your ads to your client demographic and predict when they will be the most successful makes television all the more powerful and profitable for law firms. While people’s decision to “cut the cord” on cable raises questions about the relevance of television advertising, the numbers prove otherwise. Lawyers are not only continuing to invest in television but increased their advertising spending by 68%, devoting $892 million in 2015, according to a Forbes article. The legal industry is one of the most expensive markets in television advertising. 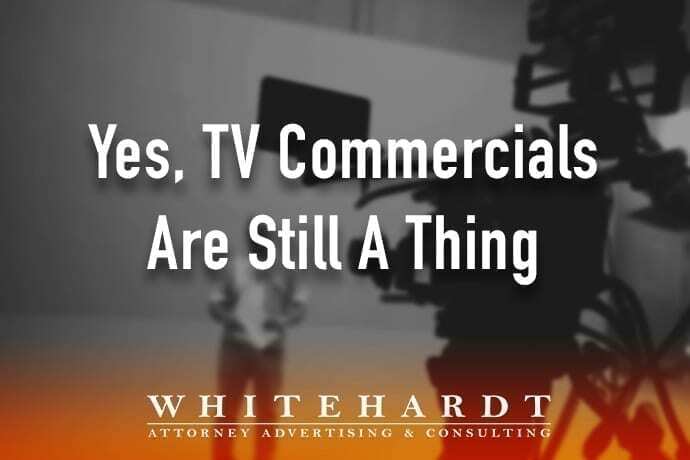 Attorneys are paying high price tags for commercial spots in order to reach potential clients, making TV anything but irrelevant for law firms. Your competitors are likely investing in television advertising. If you want to be competitive in your market, you’ll need to do the same. However, television advertising for attorneys is no easy feat. In order to break through the large number of personal injury lawyer commercials, your ad needs to be unique, relatable, and highly impactful. 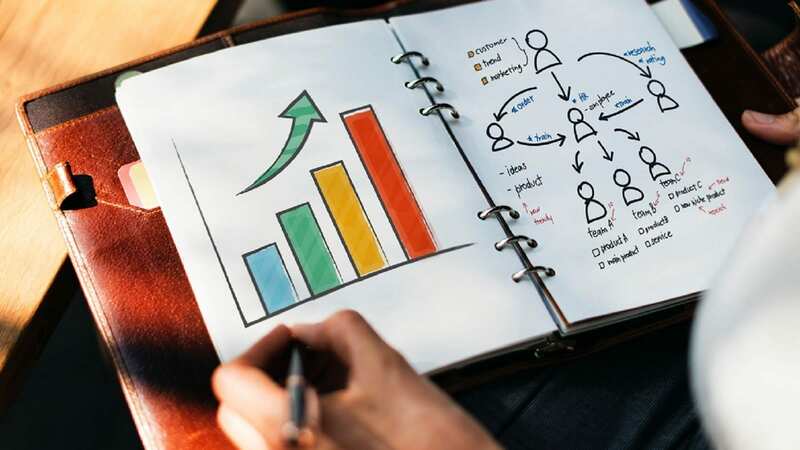 To stand out in the saturated industry, you’ll need to analyze your competition’s advertising efforts and pinpoint the distinct qualities that make your firm special. Your commercial should articulate your differences and speak to your ideal client. Most importantly, you’ll need experienced media buyers that have an intimate understanding of your market and your law firm’s goals in order to make the most of your advertising dollars. Behind every good media placement is a strong media negotiator. 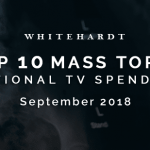 The media buying team at Whitehardt, a law firm marketing agency in Nashville, designs media plans to ensure your TV ads are targeting the right viewers at the most competitive rate. Whitehardt is known not only for our compelling attorney commercials, but also our cost-effective media buying services. To receive a comprehensive market evaluation and learn more about what we can do for your practice, call us today at 615-577-1010 or fill out our contact form. Television advertising for personal injury attorneys is relevant, effective, and necessary to be competitive. Ensure your investment goes as far as possible with Whitehardt’s help.